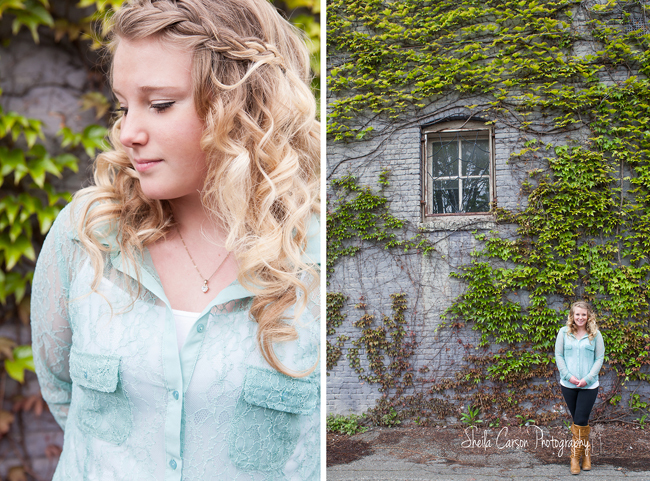 Here are a few shots of Miss M. It was the perfect day for our session! 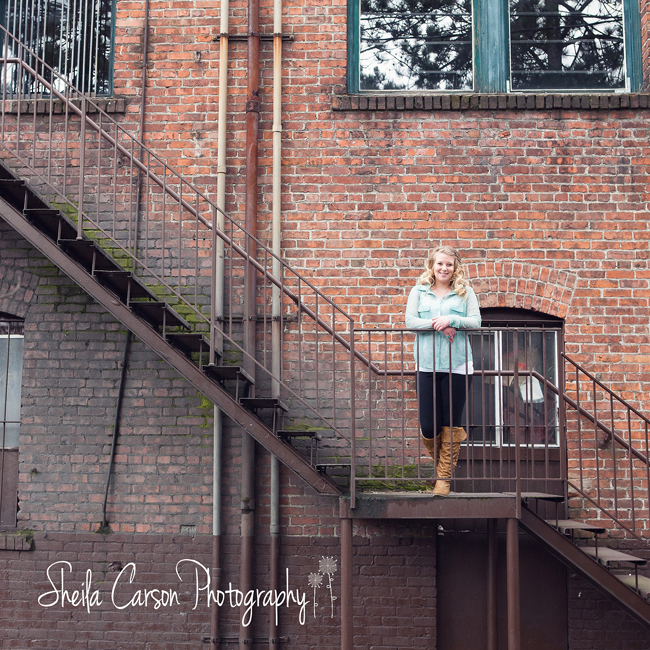 Bellingham, Squalicum and Sehome High School Seniors- your yearbook senior portraits will be due before you know it! Book your session soon!